Boston isn’t a big city, but it is packed with spectacular things to do. Mention “Boston,” and you get a different sight-seeing tip every time. From Fenway Park, to Harvard Square. Chanel at Newbury Street after some pampering at a Back Bay day spa. Dine like it’s 1885 at Marliave or party like it’s 1999 at The Paradise. So many choices! So how do you find your Boston? 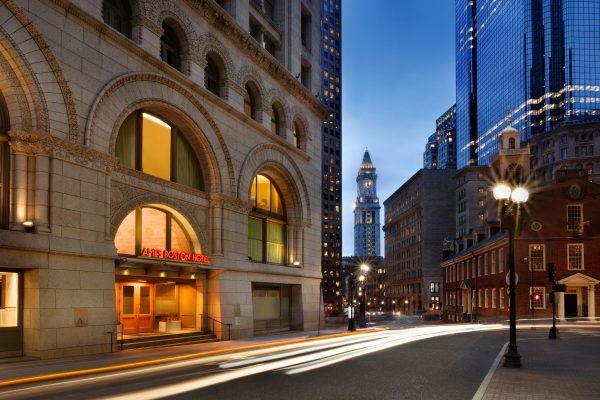 If the Boston you seek is a whirlwind of special moments and deep relaxation, book your stay at The Ames Hotel. It’s a rare find. 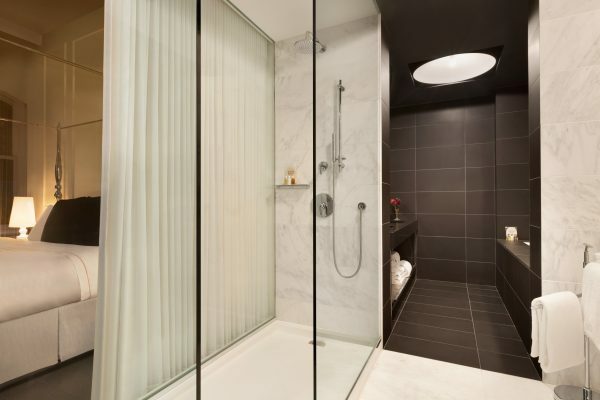 The Ames is Boston’s treasure — a luxury boutique hotel, with an approval stamp from Condé Nast Traveler. Just know it’s the right place for you. Located in the center of it all, it’s a quick, gorgeous walk to Faneuil Hall, the New England Aquarium and Boston’s glittering waterfront. Sounds very inviting. 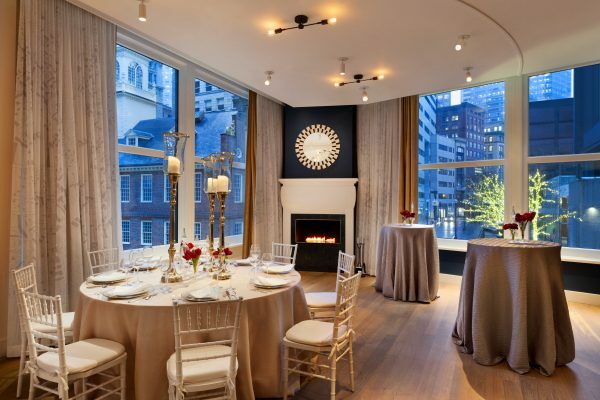 The Ames “ups the ante” by arranging your ideal Boston experience before your arrival. For your kind of Boston adventure. 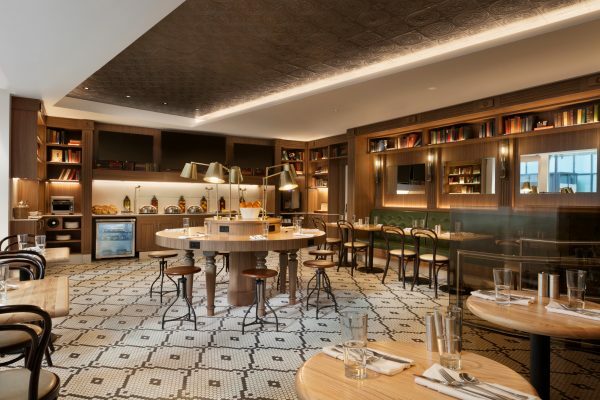 The Ames Concierge consults with you in advance, and grabs those hard-to-get reservations, nails those tickets to special events and venues and builds your perfect Boston itinerary. Say you’re a sports fan. Boston is home to the most storied and winning franchises in the country. And yes, the Ames Concierge can nab the sports event tickets you request. You can also explore the inner sanctum of Fenway Park, viewing actual pieces of Red Sox history. Hit the “Cask and Flagon” on the corner of Yawkey Way, relive the “Good Will Hunting” sandwich scene, and onto “The Garden” Sports Museum for your dose of Bruins and Celtics history. Crown the experience at The Hall at Gillette Stadium for a NE Patriots showcase. History buff? For starters, The Ames Hotel is next to Boston’s first State House. 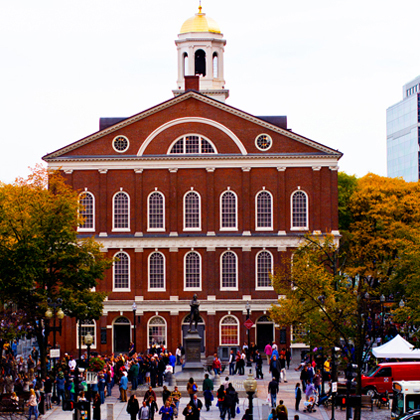 Just steps away, you hop onto the Freedom Trail and follow in the footsteps of the American Revolution. Visit the Old South Meeting House in the North End and climb aboard the USS Constitution in Charliestown. 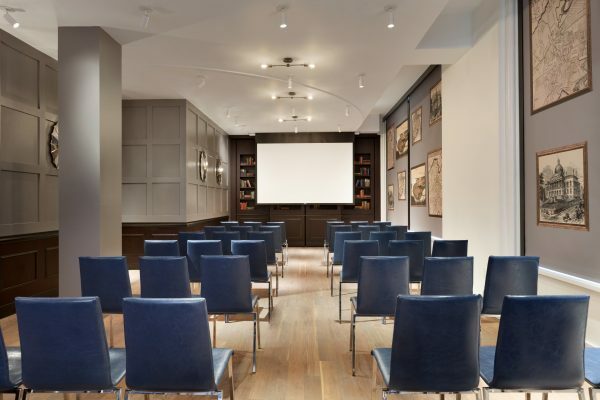 Check out the Boston Athenaeum. How about a private tour of the basement of the Old North Church? View one of Boston’s oldest artifacts – an original stone writing slate, found buried in the yard behind Paul Revere’s House. Be assured, Boston’s most obscure historical gems are on the Ames Concierge’s list. Zero in on art that matters to the art lover. After all, Boston is home to John Singer Sargent’s “El Jaleo,” and Degas’ “Little Ballerina Sculpture.” Guaranteed hits. Mix in an art opening or two, because The Ames can get you in. Wisk yourselves off to the waterfront and the Institute of Contemporary Art, for a modern art extravaganza and perhaps an evening Harborwalk Sound Concert on the water. Time for dinner. Take a water taxi over to the hot hot hot Reel House! Stroll over to Northern Avenue for Yankee Lobster or Boston’s enduring Legal Seafood at Legal Harbourside. Enough of Plymouth Rock. Nothing beats Boston Rock. 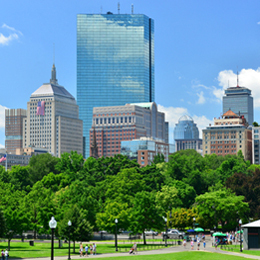 Beantown is home to the House of Blues, The Paradise, The Middle East and the Lizard Lounge. If this hurts to even think about, Boston invites you to Symphony Hall for selections from the Handel and Haydn Society. There’s Wally’s Cafe for jazz and a touch of the Irish at The Black Rose Irish Pub. Your request is music to the Concierge’s ears. As you like it, that’s our theater district, next to Emerson College. Take your pick: The Wilbur, Shubert, Huntington, Coolidge Corner Theater and the Lyric Stage — all perform brilliantly on smaller stages. For big theater lovers, Boston’s always got a blockbuster at The Opera House or the Boch Wang Center. Believe us, no ticket is too hot — the Ames concierge will get you in. Back to The Ames Hotel. Melt into a sumptuous cloud of a bed. Food arrives at your beck and call. Cool your heels on gleaming hardwood floors. Oh and don’t forget, spa professionals can come to your room for a much-needed massage. Your surroundings are always the last word in chic at The Ames. A glance out your Romanesque-style window reveals a wide cityscape from every direction. Impeccable service, intimate spaces and sheer elegance. Ah, what a relief. You’ve found your Boston.